When Lt. Gov. Carlos Lopez Cantera was sworn in back in Feb. of 2014, he told reporters he was just glad to be part of the team. “The governor has been doing a great job. I just look forward to being a part of the team and helping in any way that I can," Lopez Cantera said. 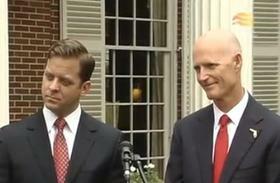 But Governor Rick Scott had big plans for his new right-hand man. 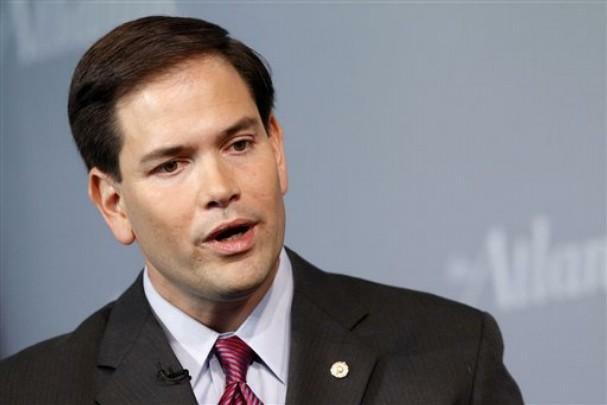 “He’s going to work with job creators around the state. He’ll be traveling the state—making sure we continue to build a state where your kids and your grandkids can get a great job,” Scott said. Since then, though, Lopez Cantera hasn’t seen a lot of action. He’s spoken at a few functions—like the Florida TaxWatch State of the Tax Payer Dinner back in March. And just this month he’s had several appointments including a meeting with the Miami mayor and attending a Florida National Guard deployment ceremony. But a quick look at his daily schedule shows quite a lot of free time. In the last 26 days, the lieutenant governor has had activities listed on his public schedule during 11 of those days. “It’s been my 20 years of observation that we have a situation in our executive branch where our lieutenant governor really doesn’t have any responsibilities and it is in my view, wasteful,” Lee said. Lee is behind a proposal that would require the lieutenant governor to head up a state agency—it would be up to the governor to decide which one. Don Gaetz, a former Senate President and another member of the CRC says the practice isn’t unheard of, but it’s been awhile. “I can tell you that the last lieutenant governor, based on my research, who actually was assigned to run an executive department was Wayne Mixson who served as lieutenant governor under Governor Graham and he was assigned to run the department of commerce. Although Lieutenant Governor Tony Jennings was assigned informally to a number of specific executive areas,” Gaetz said. Meanwhile, CRC member Jacqui Thurlow-Lippisch says she sees value in the tasks the lieutenant governor performs today. “Our present lieutenant governor came to Martin County when we had the terrible outrage from Lake Okeechobee of waters that were poisoning our St. Lucie River. And it meant a lot to people. The governor was there too, but they came at different times. The river kids baked cookies for him and they sent them in the mail and they never forgot that he was there,” Thurlow-Lippisch said. She says that PR, or outreach job is important too. But Lee counters there’s a reason lieutenant governors are so often found in the punchline of a joke. “There’s a story that Frank Brogan used to tell about a two sons. A mother had two sons, one who went off to sea to become a fisher man and another went off to be lieutenant governor and she never heard of either of them since—just kind of the idea that we’re not getting much out of this position,” Lee said. Lee’s measure has passed its first committee in the CRC, it has two left go before being heard by the full body. 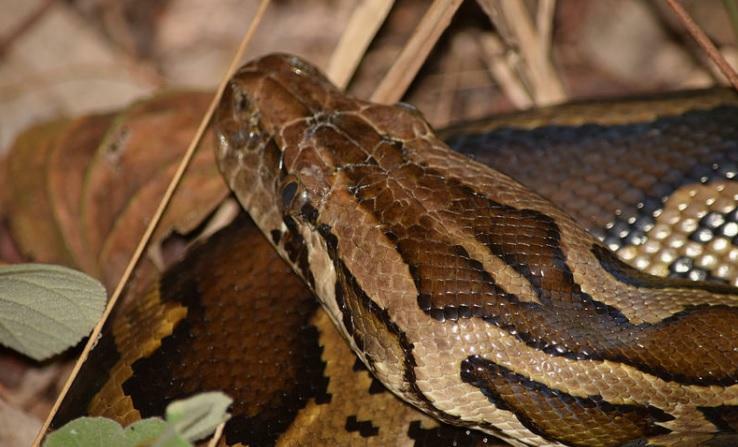 Florida's lieutenant governor joined hunters paid by the state to stalk and shoot invasive Burmese pythons in the Everglades. Lt. Gov. Carlos Lopez-Cantera advised supporters Wednesday that he will end his campaign for the U.S. Senate if longtime friend Marco Rubio decides to seek re-election.